Letting you off the hook, again. There are easier ways to get tickets for BlipCon Prime in New Oreins — Amareica’s biggest celebration of video gaming and indie music — than mashing the refresh button and waiting in virtual line like everypony else. However, you have to earn it. 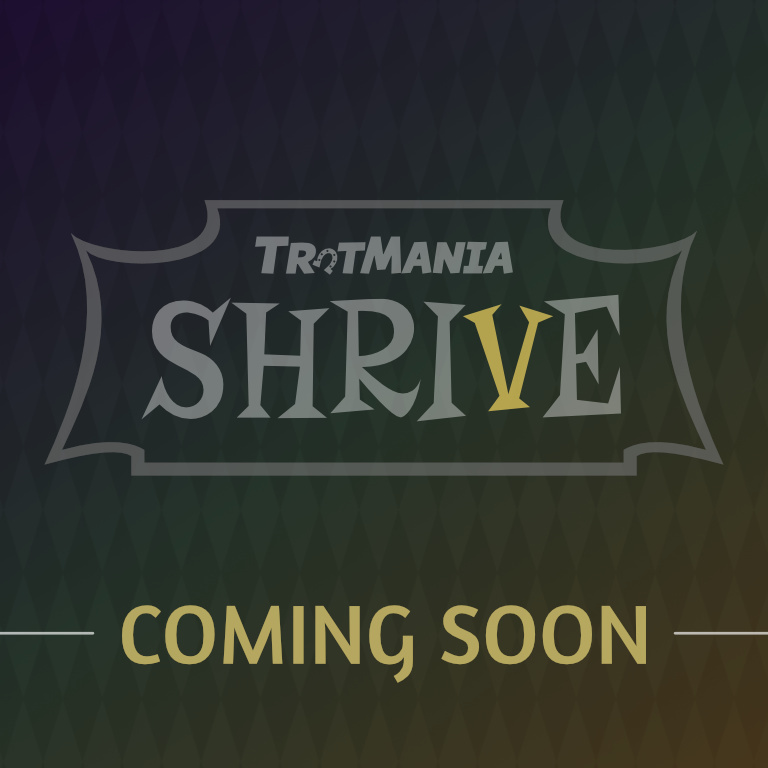 TrotMania Shrive is on its way!